Put the bacon in a frying pan, spray generously with low calorie cooking spray and cook for 5 minutes. Remove the bacon and add the onions and rice and cook for another 2 minutes. Add the tomatoes, garlic, stock, thyme and saffron. Mix and cook for 15 minutes. Add more water if necessary. 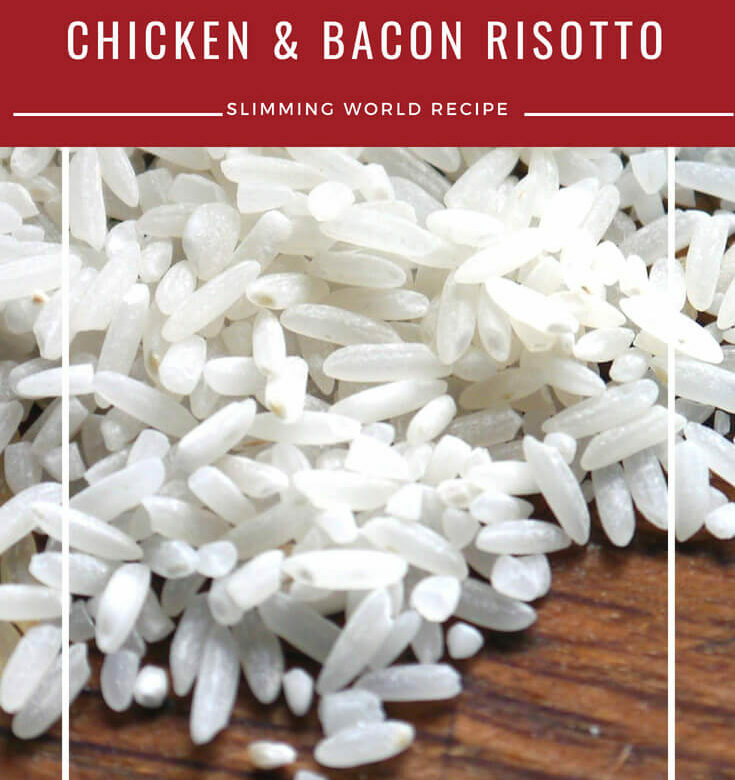 When the rice begins to increase in volume, add the cooked chicken, ham and the bacon. Stir, season and cook for another 10 minutes. Leave to stand for 3 minutes before serving.